Click to enlarge the pics. These two giant cats used to stand outside the main door to this building - it's the Black Cat Factory in Camden, North London. 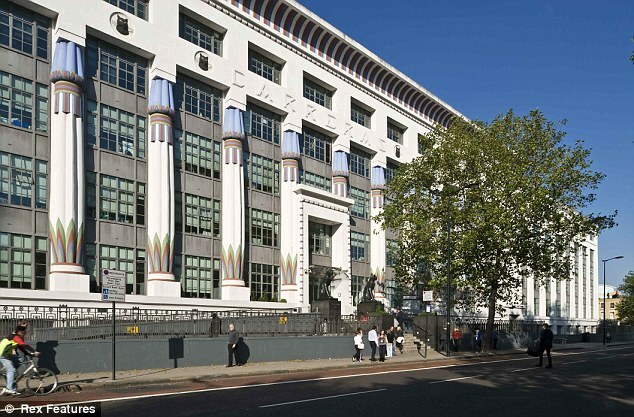 The factory was built as a cigarette factory at the height of the Tutankhamen-and-all-things-Egyptian craze in 1926 but the original cats disappeared (and were replaced with copies) when the building was converted into offices in 1961. I worked for a short time there in the 80s, hence my interest. Bad Behavior has blocked 2973 access attempts in the last 7 days.